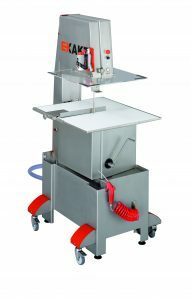 EXAKT’s 312 Pathology saw was designed specifically for the requirements of pathology. 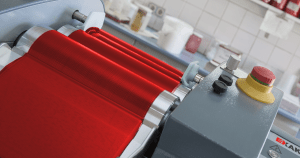 When it comes to color brilliance, color effects and high color intensity, EXAKT Three Roll Mills offer significant advantages. For example, the primary particles are not damaged during the processing of metallic and effect pigments. Major companies and brands benefit from EXAKT Three Roll Mills in the production of lipsticks, eyeliners, foundations and nail polishes. If you can’t make it to the show, call us with your three roll mill questions: 1-800-866-7172. Or send us an email at info@exaktusa.com.